FRONT DOOR: these people are visiting your Church Online before they set foot in your church. Discipleship happens for them at your physical locations. SIDE DOOR: these people are already engaged in your church regularly. They are sick, traveling, or for some reason they cannot come to your physical location this week. Discipleship happens for them at your physical locations. 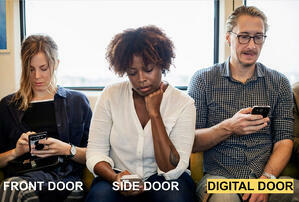 DIGITAL DOOR: these people will not go to your physical locations. Maybe they live on the other side of your city, or on the other side of the planet. For whatever reason, they will not come to your physical church. Since these people are not coming to your physical locations, they are looking for spiritual guidance digitally. For many in the Church world, this is a weird concept. People who only attend church digitally? Let's pause, though, and think... What if we did Church Online to reach and disciple the Digital Door people? To start, let's break it down and learn more about a DIGITAL DOOR person. John is a typical guy. Aside from the weird thing he's doing with his tongue in this photo, there's nothing that separates John from others involved in our physical churches. In fact, John accepted Christ watching your Church Online broadcast, even though he lives on the other side of the country. 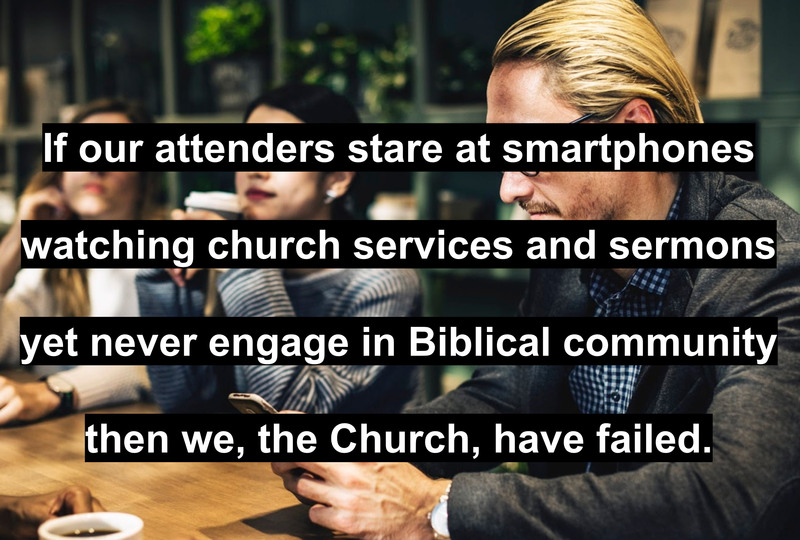 Perception among churches often is that Church Online people are losers, socially-awkward people that would prefer to live their life in isolation. These churches would say that John needs a life. Reality is, though, that John has a life. John is quite normal in today's culture, preferring to interface with life digitally as well as physically. Now that John has faith in Christ, he needs to be discipled so he can grow in his faith. John is not a loner. Truthfully, John is well-connected socially. 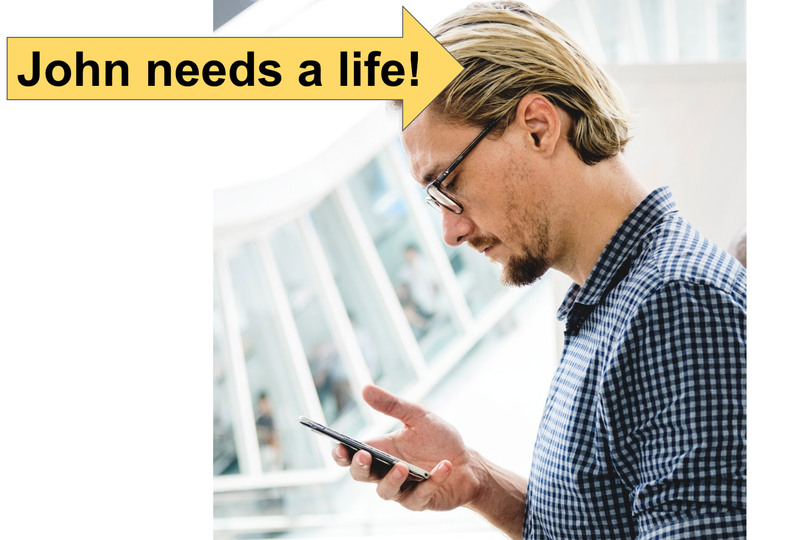 While over-dependence on social media can cause isolation, John is an example of someone who has a healthy balance of physical and digital. In either realm, John is looking for community. 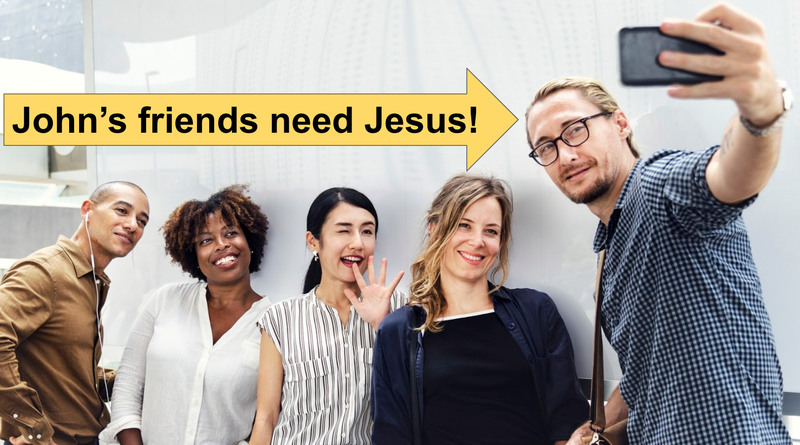 There's a very good chance, though, that while John is growing deeper in his faith, his friends are still far from God. What if your church discipled John? In time, can John reach his friends for Christ? 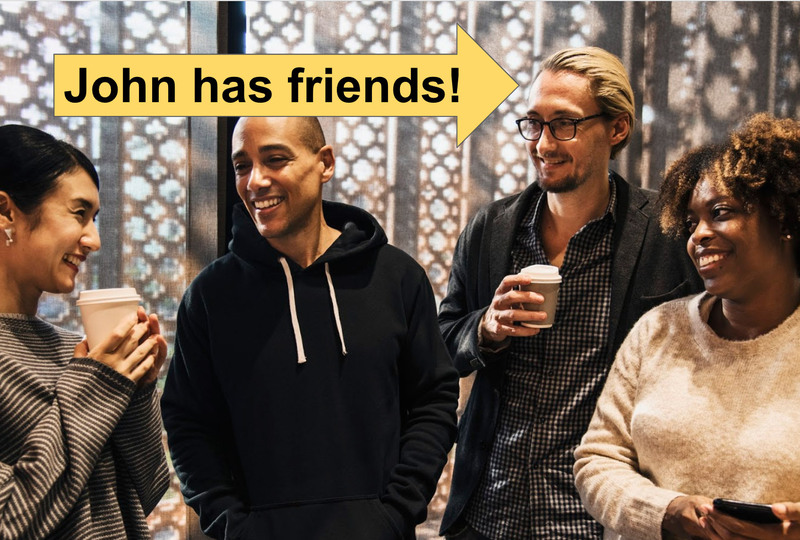 Church, through Church Online and Discipleship Online, we have an opportunity to help John reach his friends for Christ (even though John lives on the other side of the country). 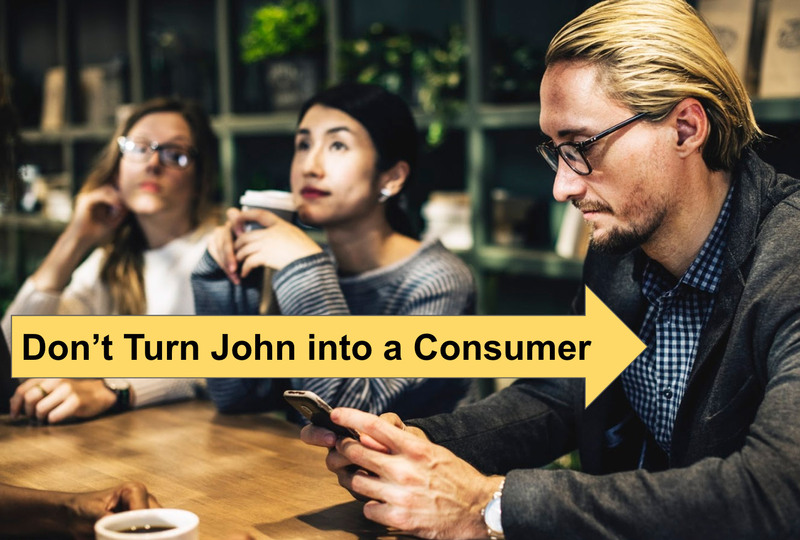 But Church, if we don't disciple John, we will turn John into a consumer of Church. John has recently accepted Christ watching your sermon online, and we the Church have not discipled John. We've not connected John into a Biblical Community. We've not answered John's questions. What we have done is given John more sermons to consume. John's story, in today's culture, is inevitable. It's unavoidable. 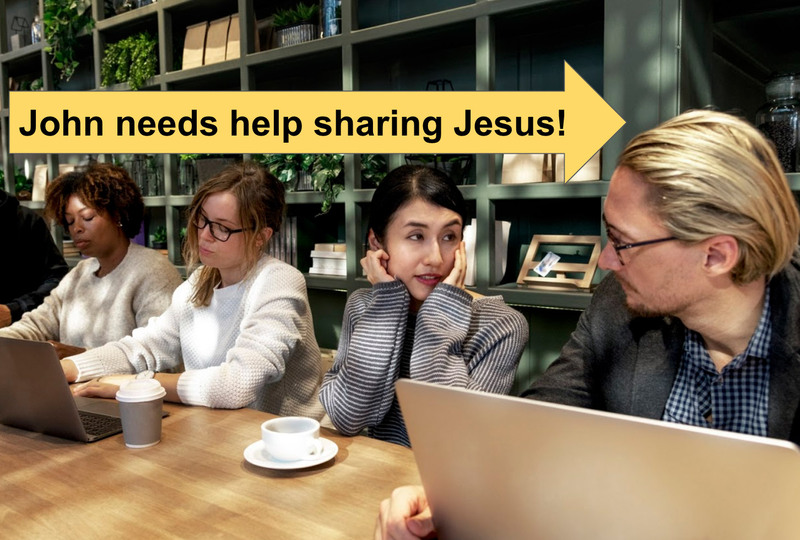 Rather than avoiding this digital mission field, what if the Church embraced it? What if, instead of ignoring John, the Church discipled him via Church Online? Why do we do Church Online? What if the "why" was to reach John? What would our Church Online look like? What would our Church look like?